Times are changing fast at VIA Motors. With production recently underway on VIA's extended range products in Mexico, a new President installed just two months ago, VIA has now appointed a new Chairman of the Board. 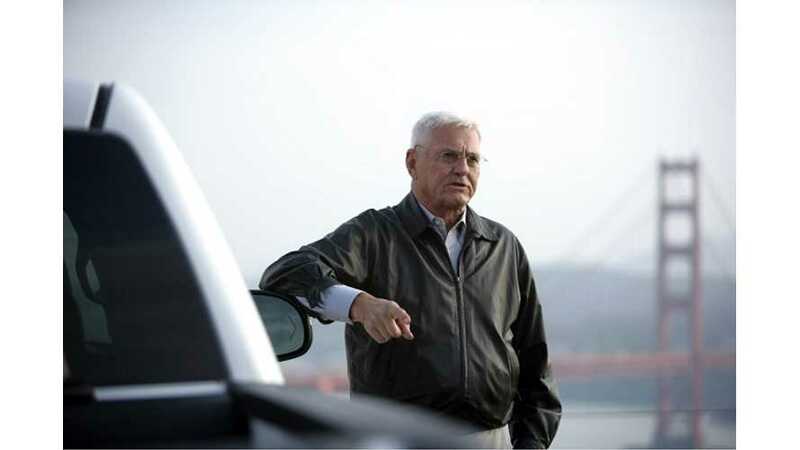 ...none other than Bob Lutz - who just celebrated his 82nd birthday on the 12th of this month.  “VIA is fortunate to have the experience of one of the industry’s foremost executives leading our board,” said John Weber, VIA Motors, CE) in a company statement on the occasion. 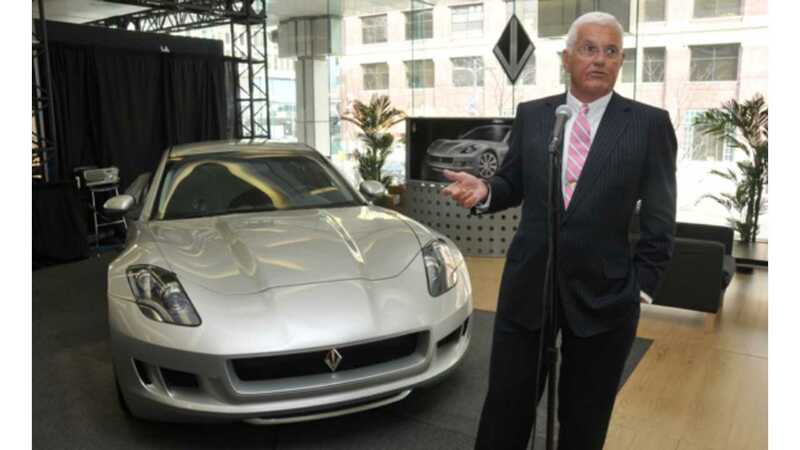 Mr. Lutz brings with him a passion for the evolution of the automobile, and decades of experience from his tenure in top executive positions at each of the world’s leading auto companies, noted Weber. Lutz is replacing retiring chairman Carl Berg, who has been Chairman since VIA’s launch in 2009. Of interest: Berg is also VIA’s largest shareholder.